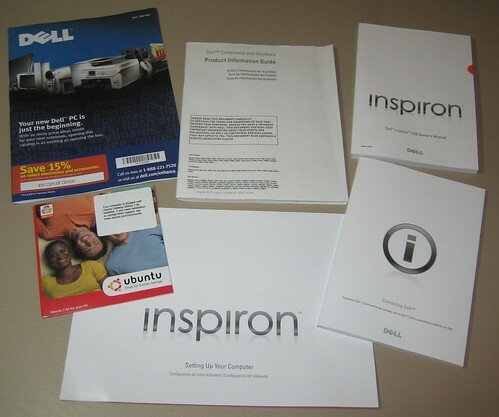 Dell recently added the Inspiron 1420N to their lineup of Ubuntu Linux notebooks. 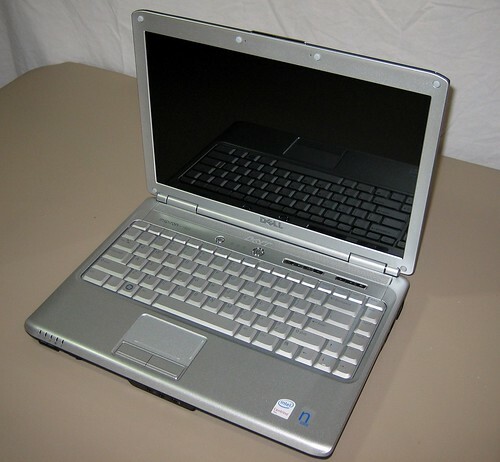 I’ve been looking for a good notebook to run Linux on for some time and wanted to support Dell in their decision to offer consumer computers with Ubuntu pre-installed. 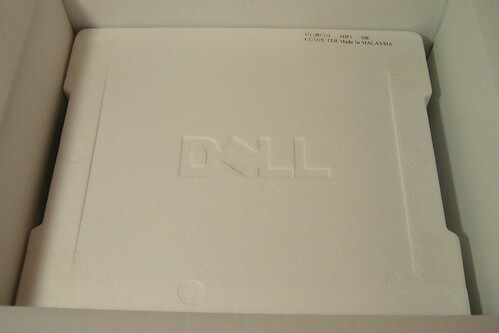 I just received my new (and first) Dell today and decided to take some photos of the unboxing process. Overall, the unboxing process and first few hours with the machine are going well. 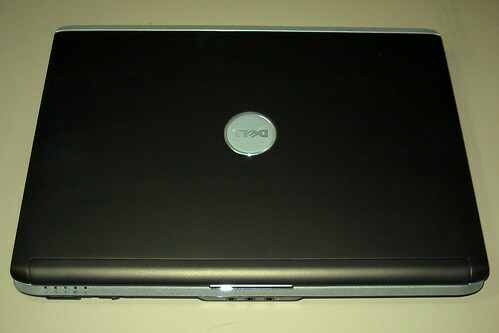 I’m writing this post and even edited and uploaded the photos from the Dell - all with no extra software installed. 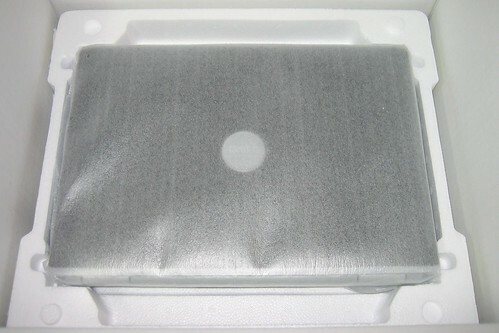 While Dell still has a long way to go to catch up with the style and elegance of an Apple unboxing, it seems like they’ve come a long way over the last year. I’m just happy to have a computer running Ubuntu out of the box. Ah, the smell of freedom is in the air! 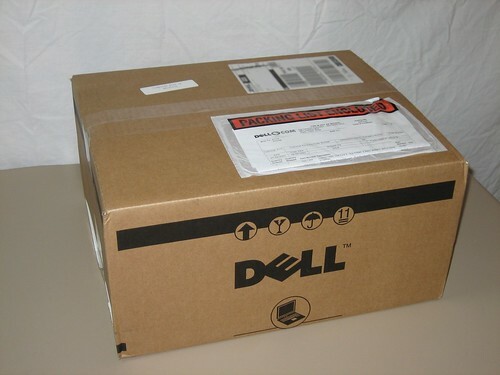 Check back later for more reviews and info about this latest Dell Ubuntu offering. Update: The review is online now. 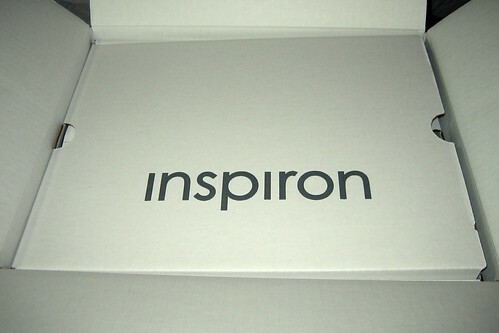 The box that DHL dropped off. 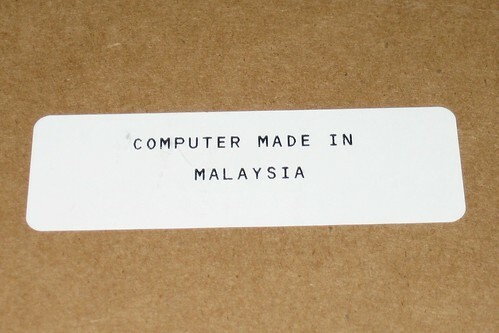 Looks like this one was made in Malaysia. Thanks for the info Dell. 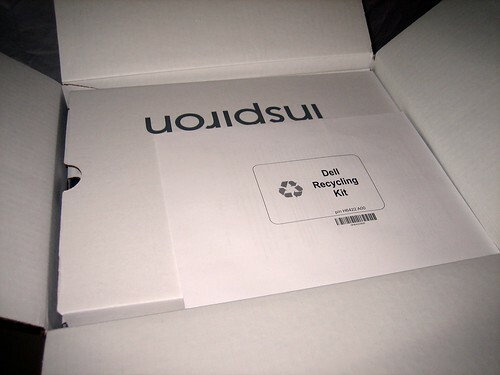 They made sure that the first thing you see is the recycling kit. That’s kind of cool. So far, things are looking pretty nice. 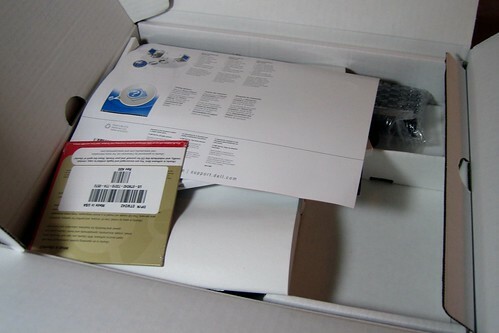 It seems like they just threw all the junk that comes with the computer in the box. It works, but it doesn’t look so great. 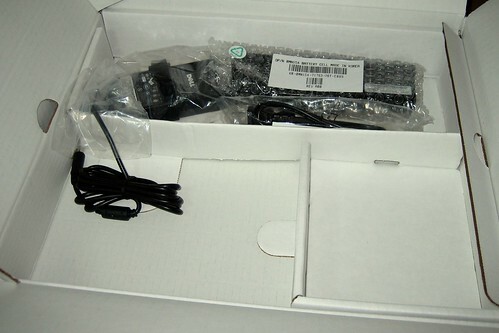 Of course, it doesn’t come with much but a power adapter (and an extra battery I ordered). And a bunch of pretty much useless books. The only thing worth keeping here is the CD. I didn’t order any OS support with this computer. 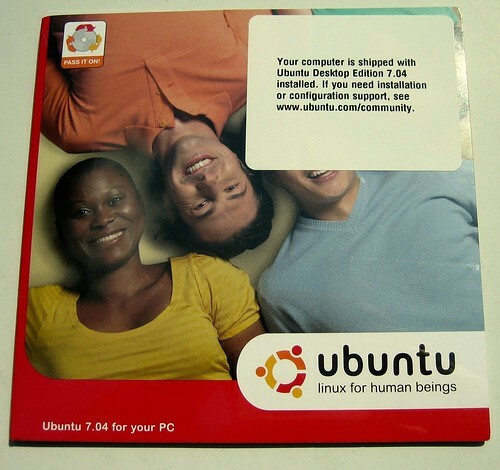 Thankfully, they have a sticker on the disc pointing us to Ubuntu’s community support site. Ok, this looks pretty nice. 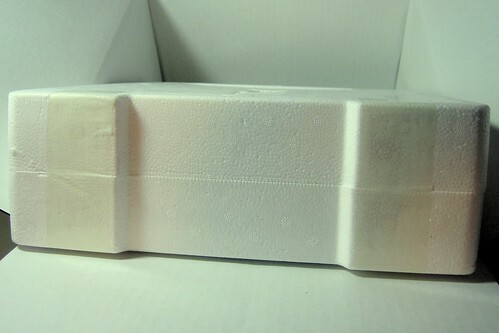 But they put so much tape on the styrofoam that I had to go get a knife to get it open. Not very classy. I ordered the “Expresso Brown” colored notebook. Looks black to me! It doesn’t look too bad when opened up. And the screen doubles as a mirror! The bottom of the machine is functional but ugly. 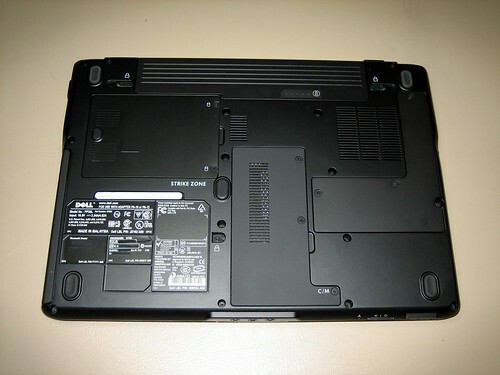 No Windows sticker! 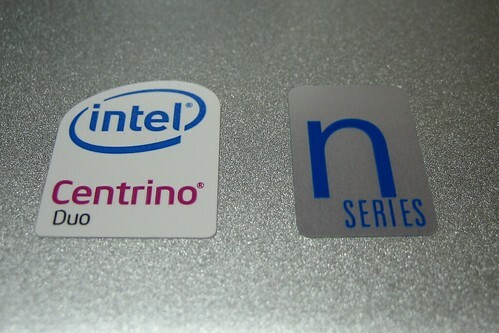 I could do without the extra “n series” logo. 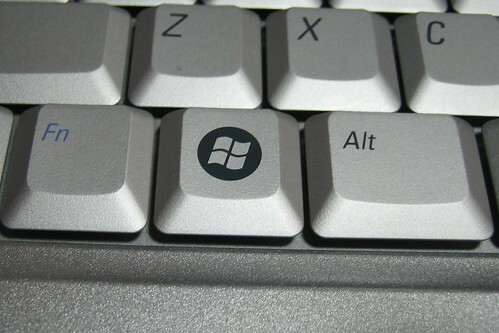 A Windows key on an Ubuntu machine, sort of a bummer. 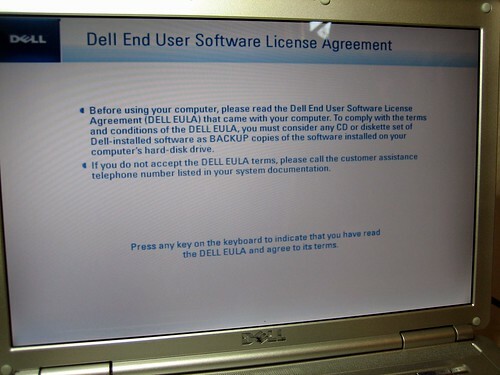 The machine boots up to the Dell EULA.